Cala Santandria is part of Sa Caleta. The residential area of the eponymous name has a large selection of culinary and eventful offers. The unique defensive tower and a bunker embedded in the rock, very close to the beach of Cala Santandria, make it a worthwhile excursion destination. 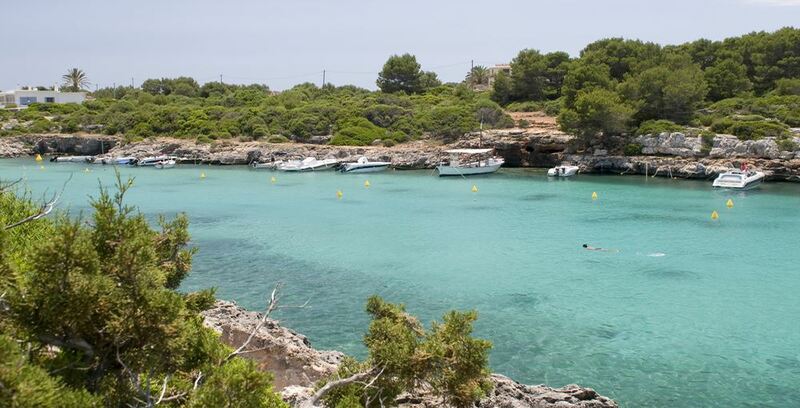 As the name implies, Sa Caleta is a beautiful little bay that family holidaymakers admire for its peaceful surroundings. Literally, a true natural beauty!